HolsterVault is your source for holster information! 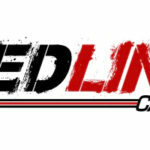 Get the latest from holster reviewers and holster manufacturers. 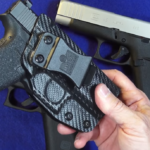 Anthony from TactiPac gives us a look at their Max IWB Holster for the Glock 43. 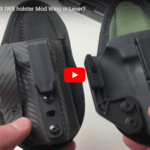 He also discusses why TactiPac uses the Lever instead of the commonly used Mod Wing on their IWB holsters. 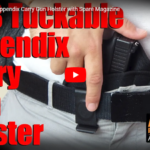 The IWB Tuckable Appendix Carry Gun Holster with Spare Magazine from Active Pro Gear fits most handguns such as Glock 19, 26, 43, Sig Sauer P365, Beretta, Springfield, M&P Shield, Ruger LC9, Taurus, Kahr, Kimber, Kel Tec, Bersa, Walther, S&W, 380, 40 Auto, 38 special, 45 ACP, 9mm and many more. Ankle holsters are often overlooked when it comes to concealed carry. 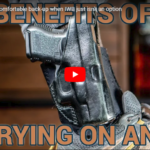 In this video Ben reviews the benefits of ankle carry and his ankle carry holster of choice, the Galco Ankle Glove.